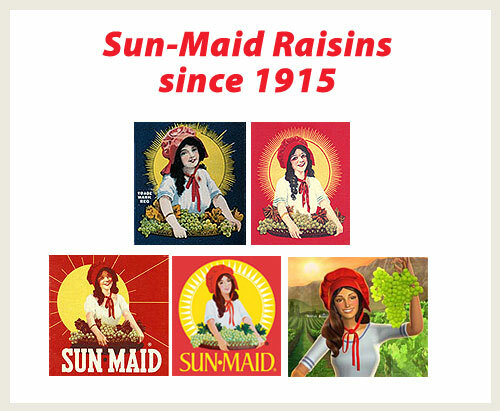 The Sun-Maid Raisin girl (Read all about her and see the real girl) was recently spotted with an interesting make-over in a television advertisement. As far as I understand, the new girl will only be seen on tv/video advertisements. The logo on all the packaging will stay the same. It is common for companies to constantly update and edit their branding with the times. If the company is looking to sell their products, they will make all kinds of changes in order to fulfill that goal. They are selling to the general public, and will do what it takes to attract them. Am I telling you something you didn’t know?? 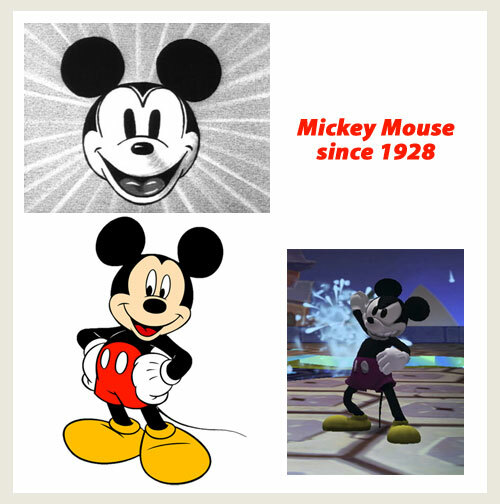 Mickey Mouse in his new 3d rendering for a new computer game gets really angry looking. Why would they do that? Is it cool to be angry? I don’t like this direction. 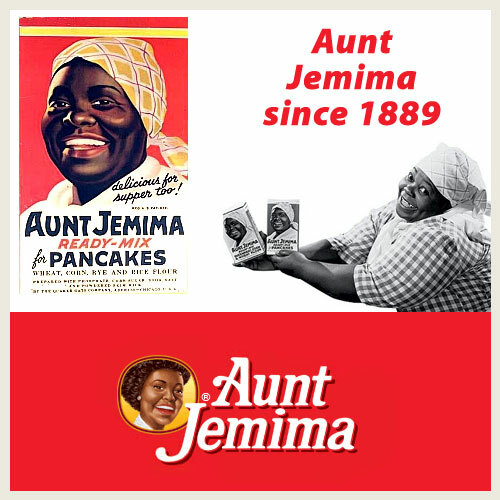 Aunt Jemima. In my opinion, the make-over is well done. The face is totally different but yet the image and feelings it evokes are the same. Cute mother-aged lady who looks like she knows how to make a good pancake. 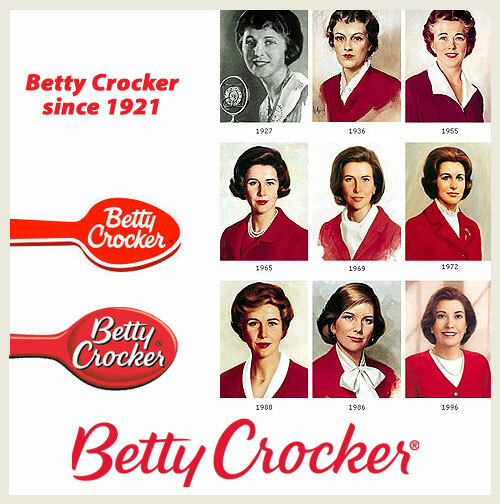 Betty Crocker, I guess she still looks like a good cook. Picture source. Baskin Robbins Ice Cream, No facial image here, just a simple recognizable graphic logo. The number 31 nicely hidden in the more lively B and R. They couldn’t think of that any sooner?! That is pretty cool. 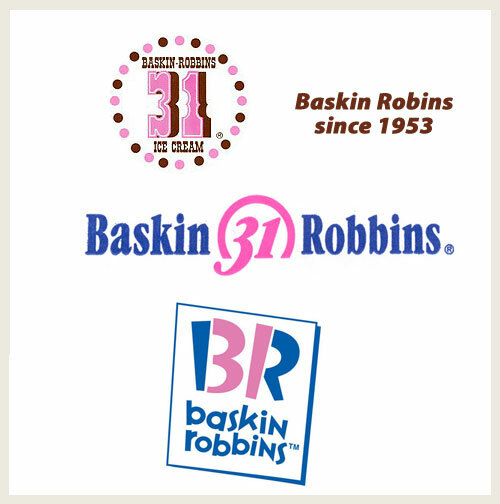 “31 flavors…a flavor for every day of the month.” I think their newest logo portrays what they do the best. It’s fun and it’s creative. So is their ice cream. “A family business. They started out in separate ventures at the advice of Irvâ€™s father. In 1945, Irv opened Snowbird Ice Cream in Glendale, California. His store featured 21 flavors and emphasized high-quality ice cream sold in a fun, personalized atmosphere. A year later, Burt opened Burton’s Ice Cream Shop in Pasadena, CA. By 1948, they had six stores between them. This concept eventually grew into Baskin-Robbins. Read about their history here and see what their old store sign looked like.